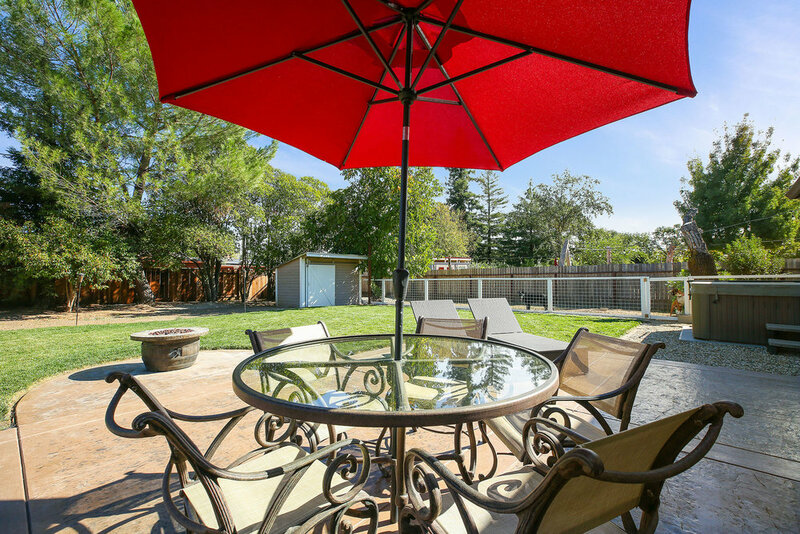 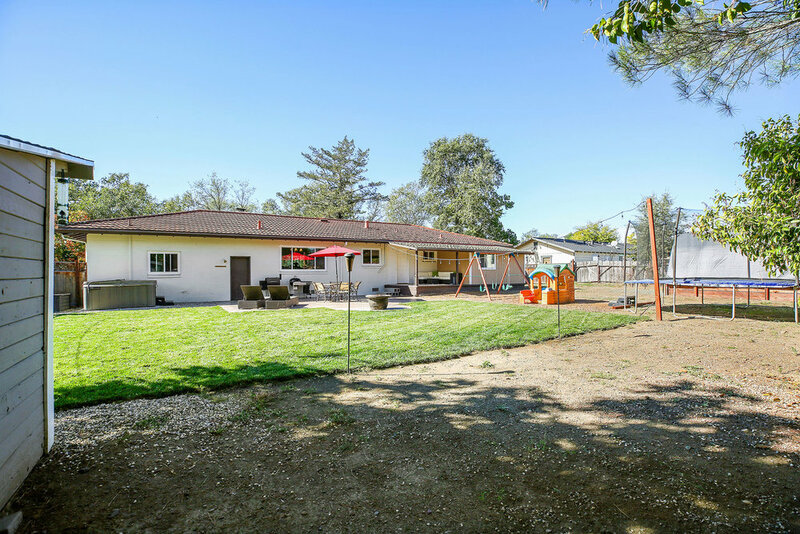 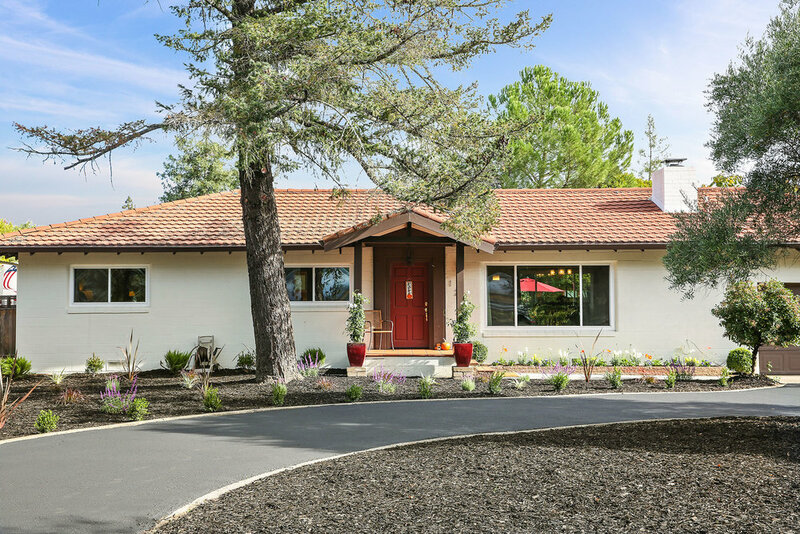 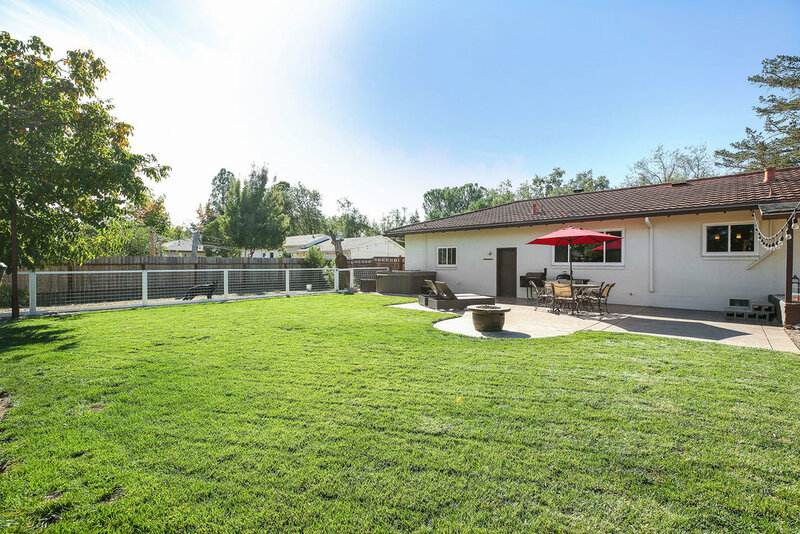 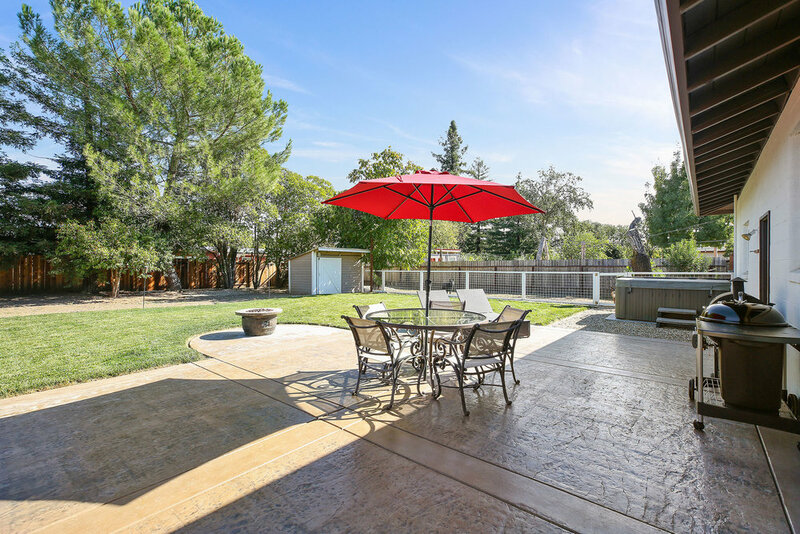 This well maintained three bedroom, one bathroom, 1,660 sq ft home on .45 acre lot is Napa Valley living at its finest. 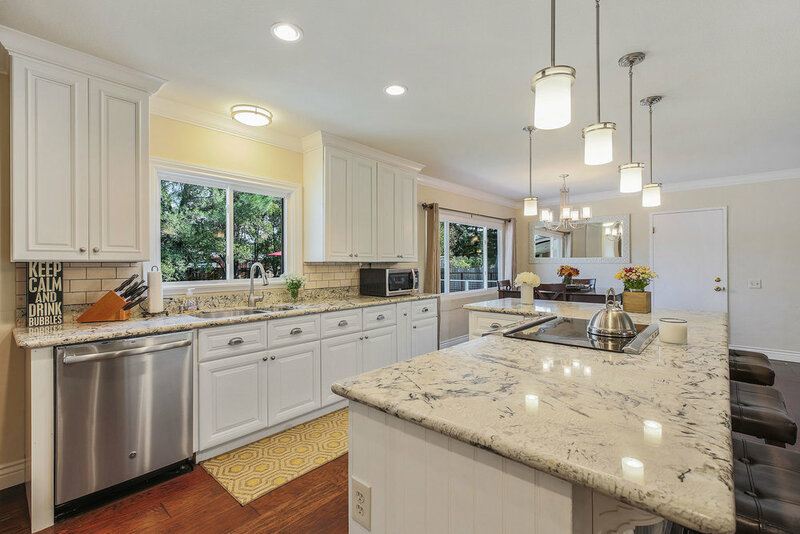 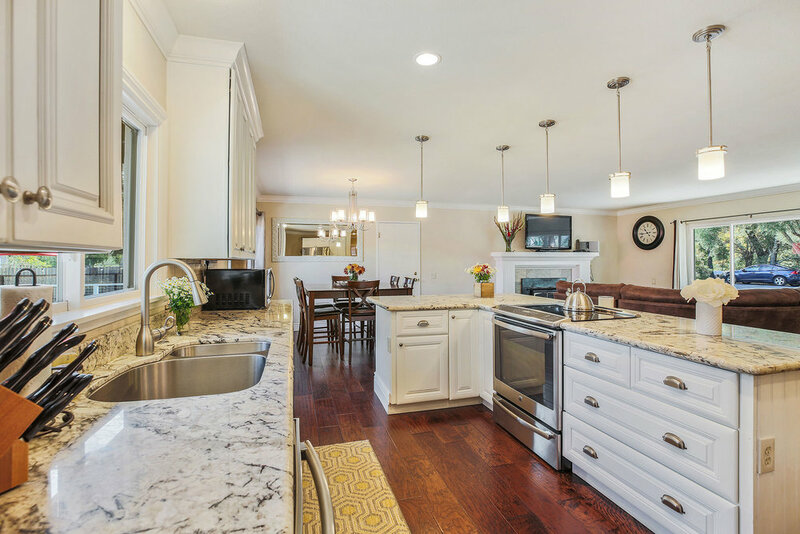 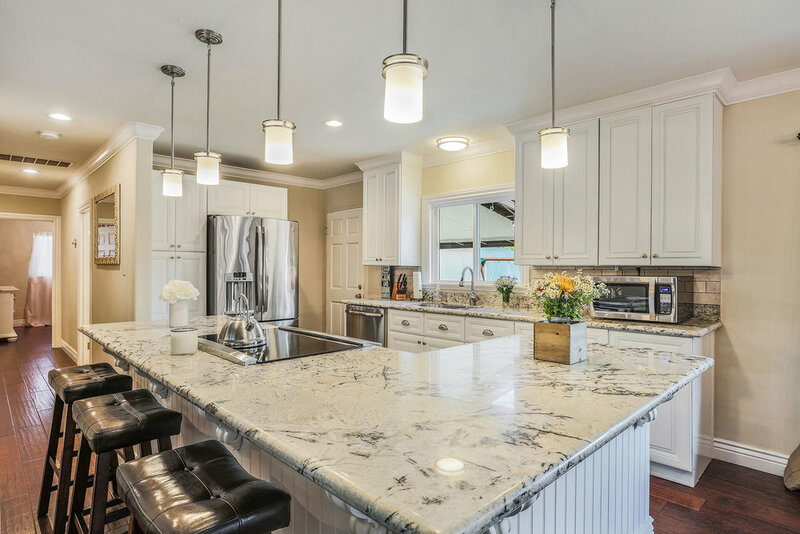 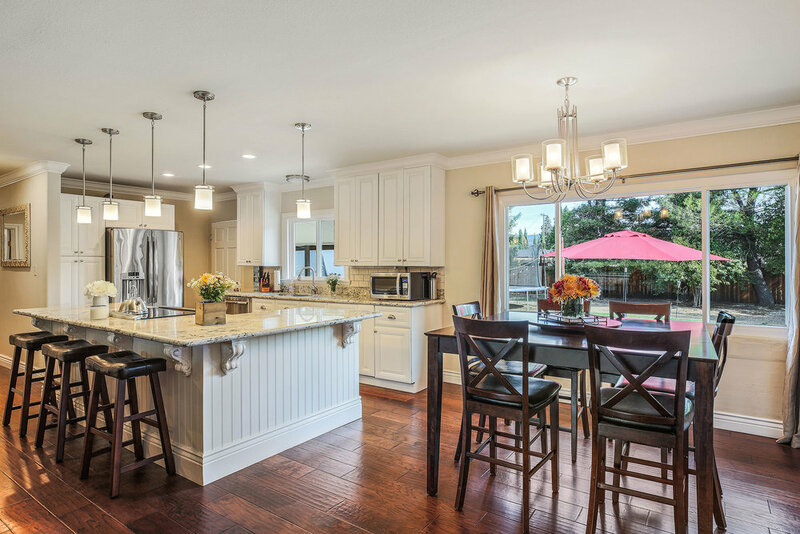 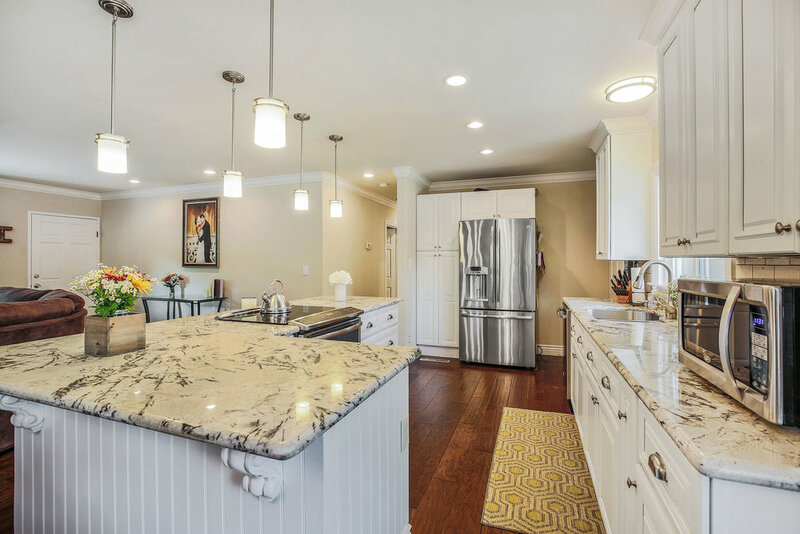 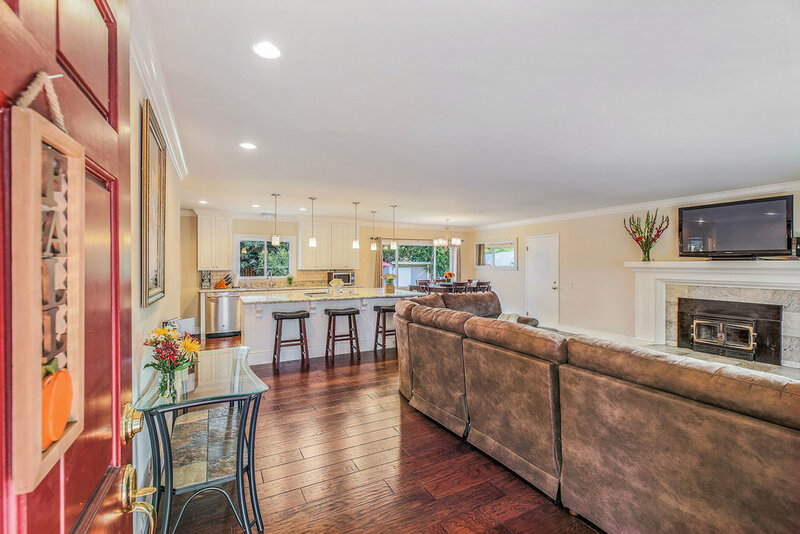 The remodeled kitchen boasts granite countertops, stainless steel appliances and a wood burning fireplace. 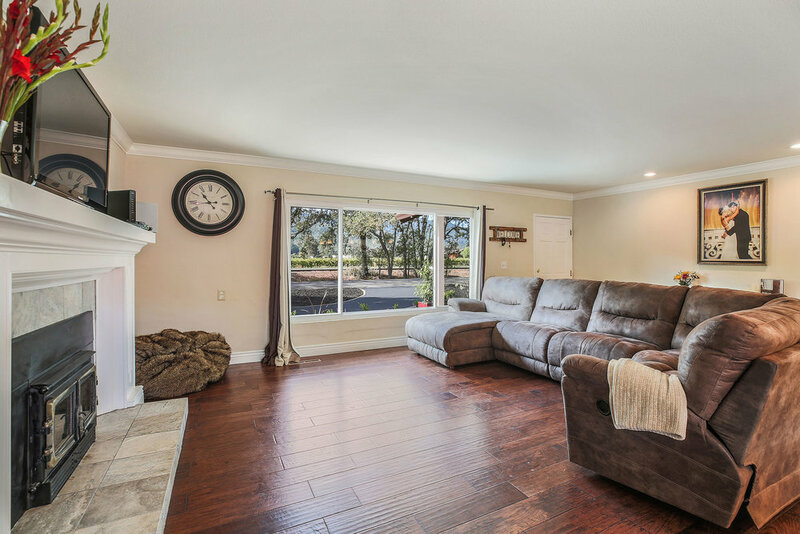 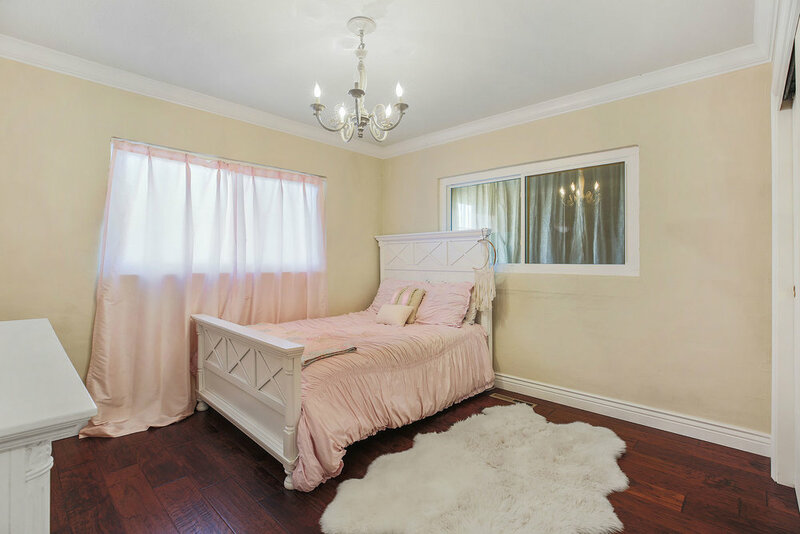 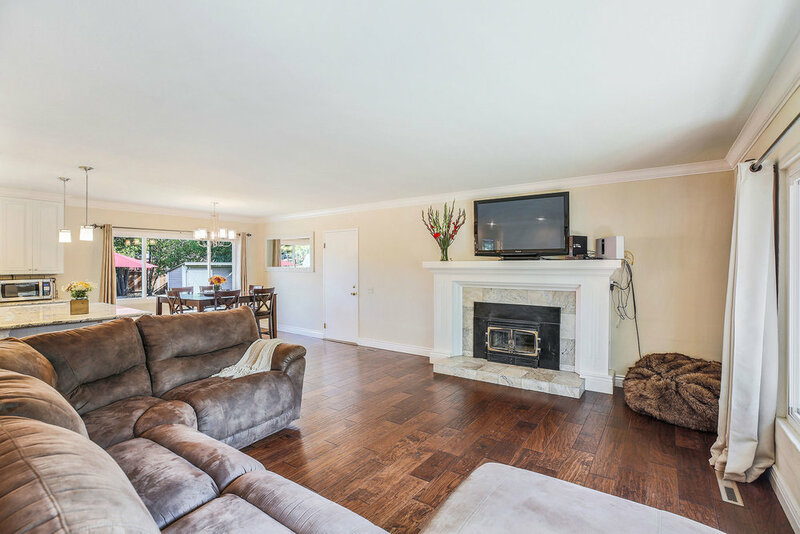 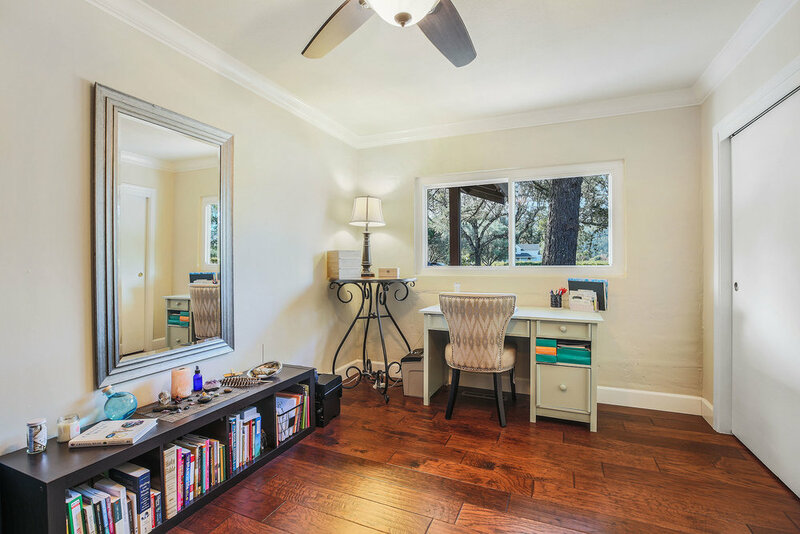 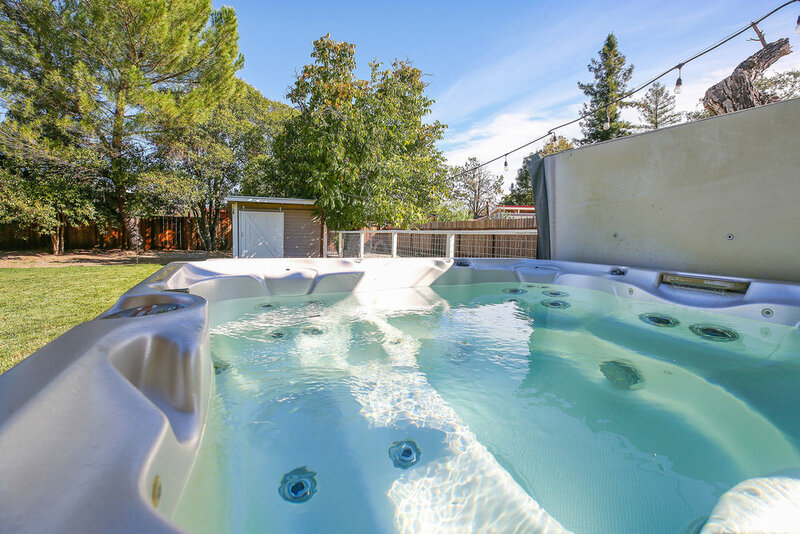 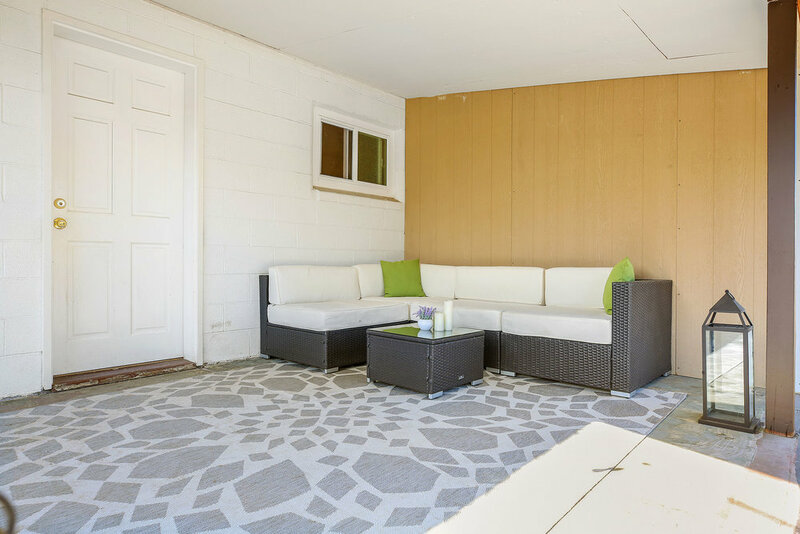 The house has hardwood floors and opens to a patio with a large backyard featuring lawn, fruit trees, hot tub, and room for boat and RV parking. 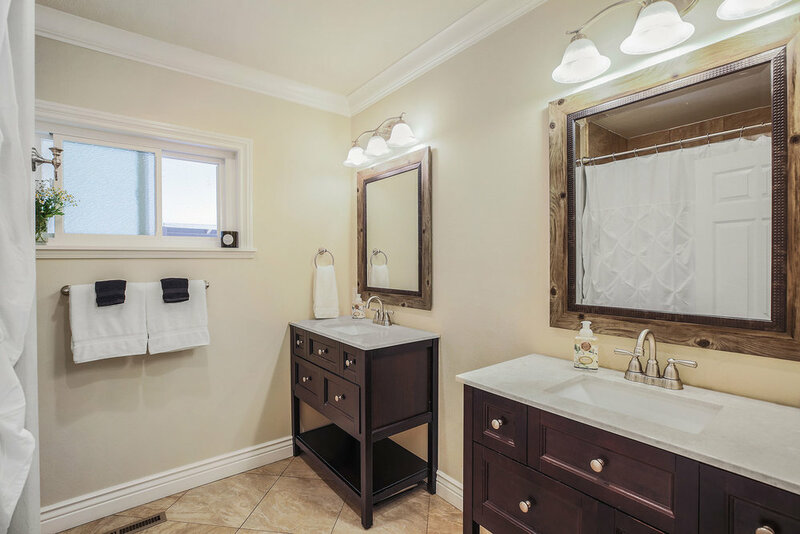 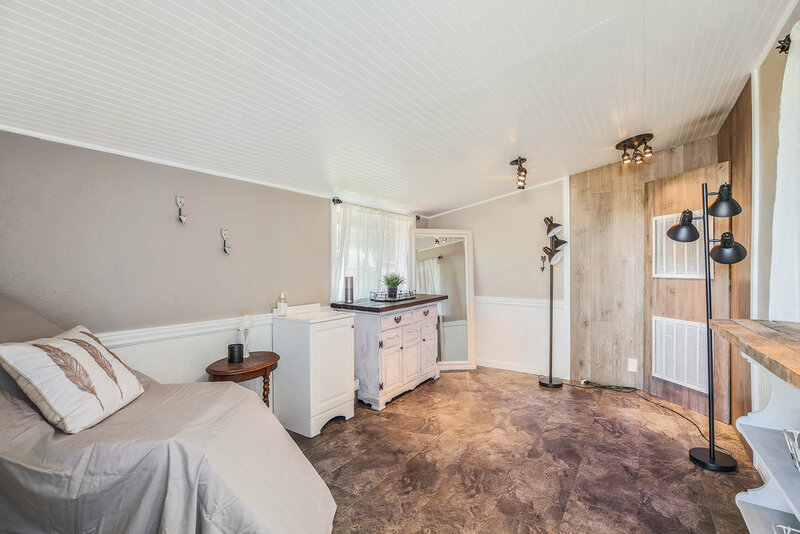 The remodeled bathroom has tile floors and a dual vanity. 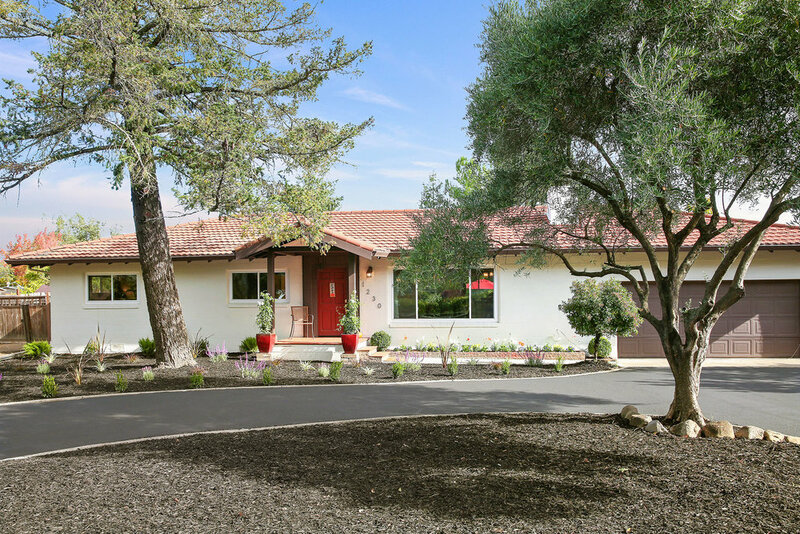 All within minutes of world-class St. Helena restaurants and wineries.